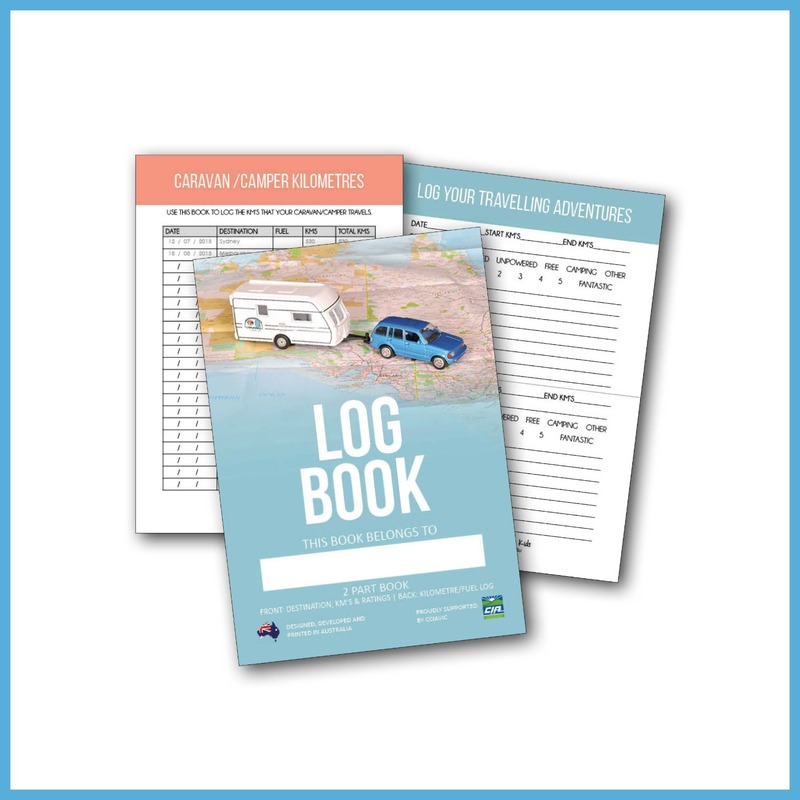 Our CARAVAN LOG BOOK is an A5 2 part book that will help you keep track of the places you stay and the kilometres that your caravan or camper trailer does. 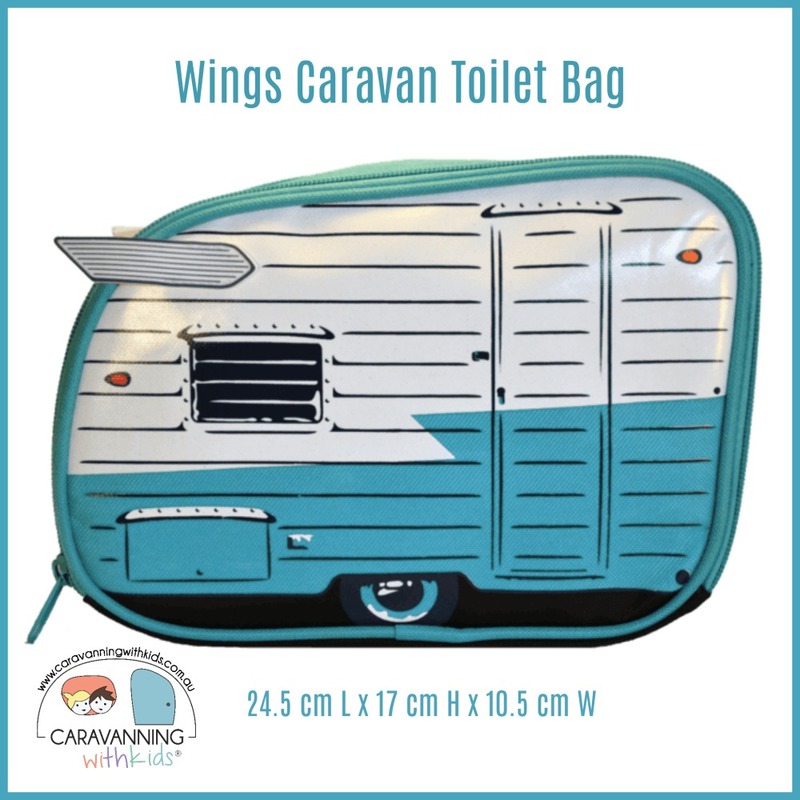 The back part allows you to keep track of the kilometres the caravan/camper travels. 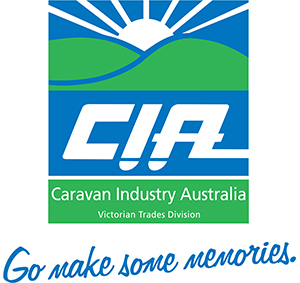 There is a FUEL column too and it has been endorsed by the Caravan Industry of Victoria. 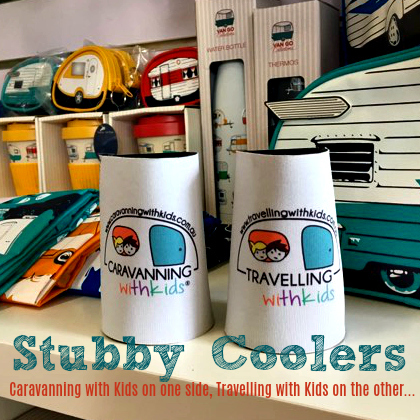 We found we would set up at a park, and then drive around taking in the sights…but then we would lose track of how many km’s the Caravan did…not what the car did. 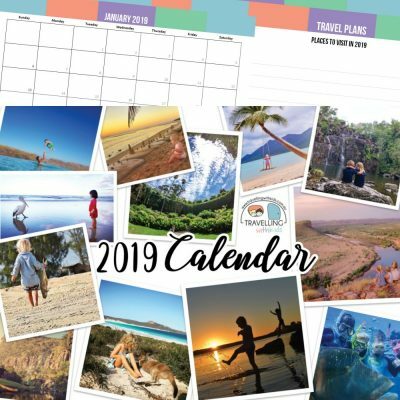 This will come in handy when you get your caravan/camper serviced or want to sell. Originally, like many of you, we used an exercise book to keep track of all this information. 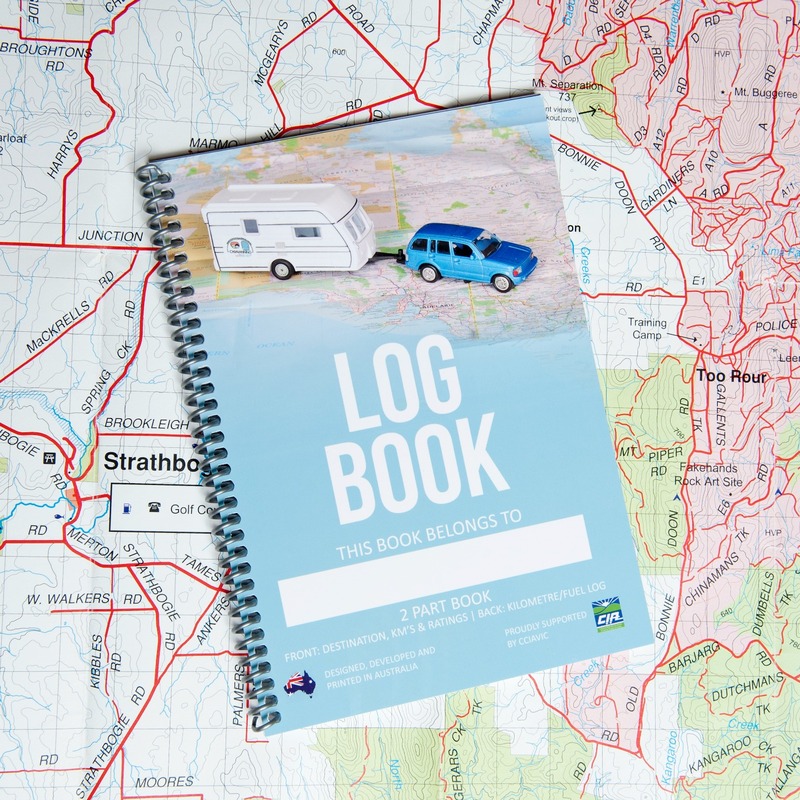 However, when we were designed our Travel Journals, Wayne wanted to turn his notes into a ‘real’ book too. This is his little baby and he gets great joy in filling it in and recording all of our adventures.